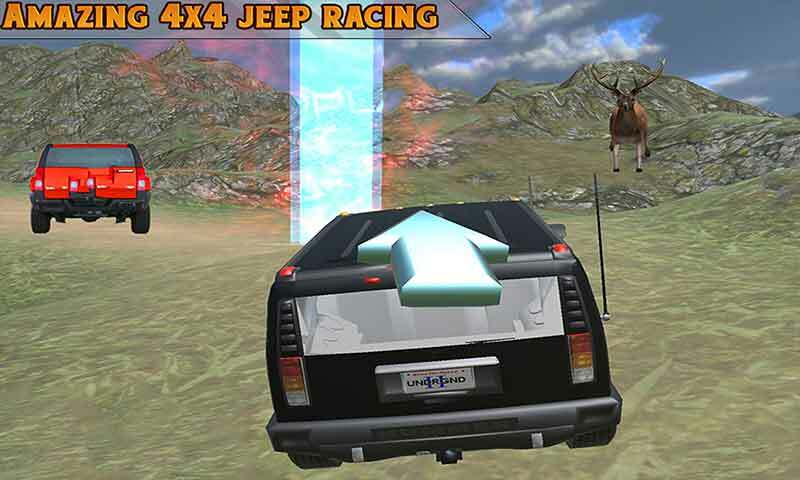 Let's get ready to drag your 4x4 monster hummer and face a real challenging fast and furious racing mania 2016. If you're a lover of off-roading then Hummer Racing Mania 2016 is perfect for you. 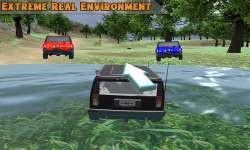 Enjoy a high class graphics and smooth control of high tuned physics hummer and compete all other traffic racers with your crazy driving skills. 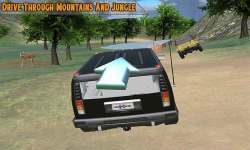 Hummer Racing Mania 2016 will allow you to enjoy an off-road driving simulation around mountain and jungle. So get an adventure of hill climbing by driving in mountain and in jungle among furious animals. 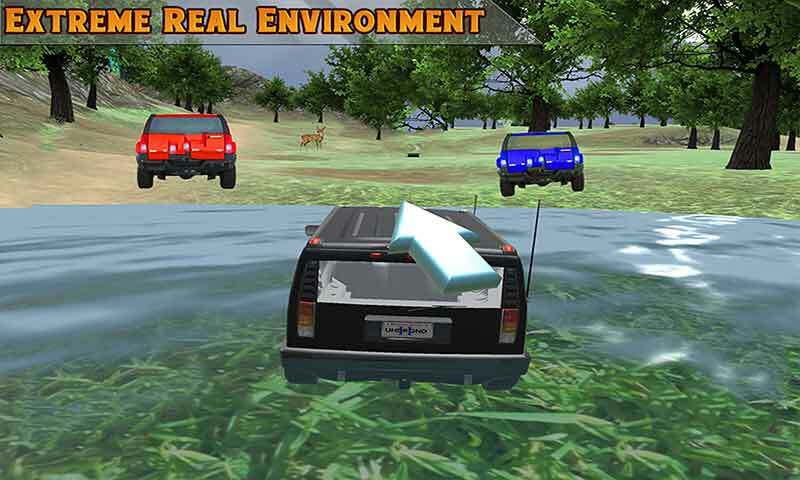 Features Simulation of hummer with off-roading adventure. 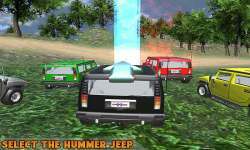 Enjoy out class graphics and smooth hummer control. 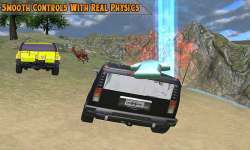 Endless driving and crazy road trip. Real hummer racing addiction.